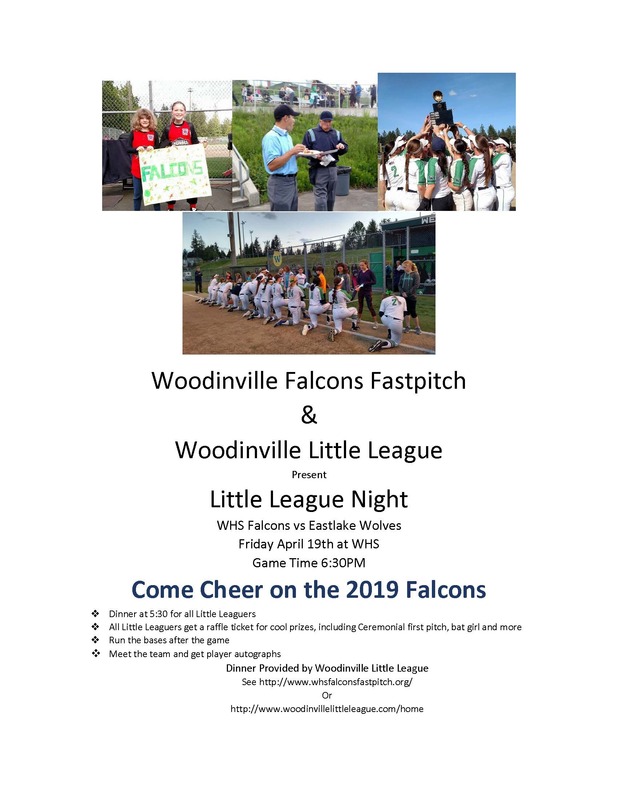 The WHS Lady Falcons will be hosting their annual Little League Night and Spring Training Clinic with Woodinville Little League. 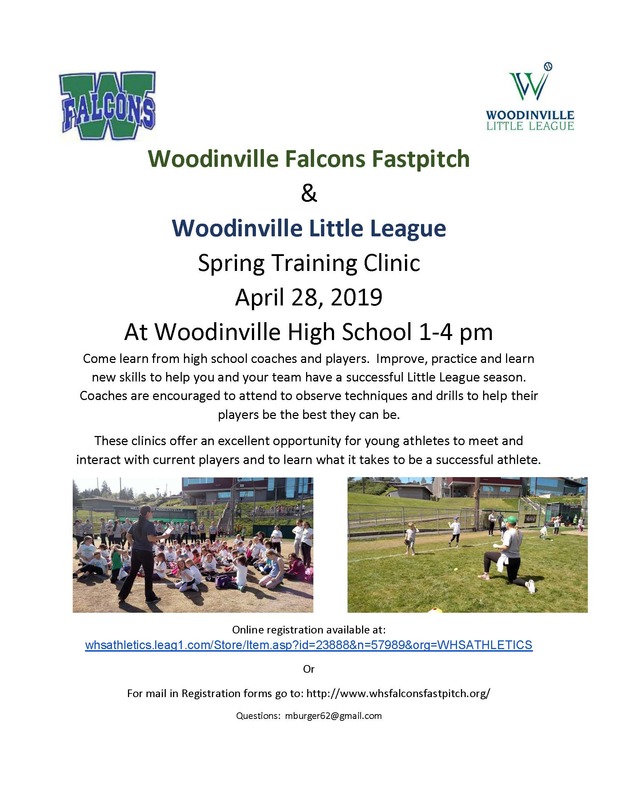 All Little League softball players age 6-14 are welcome. 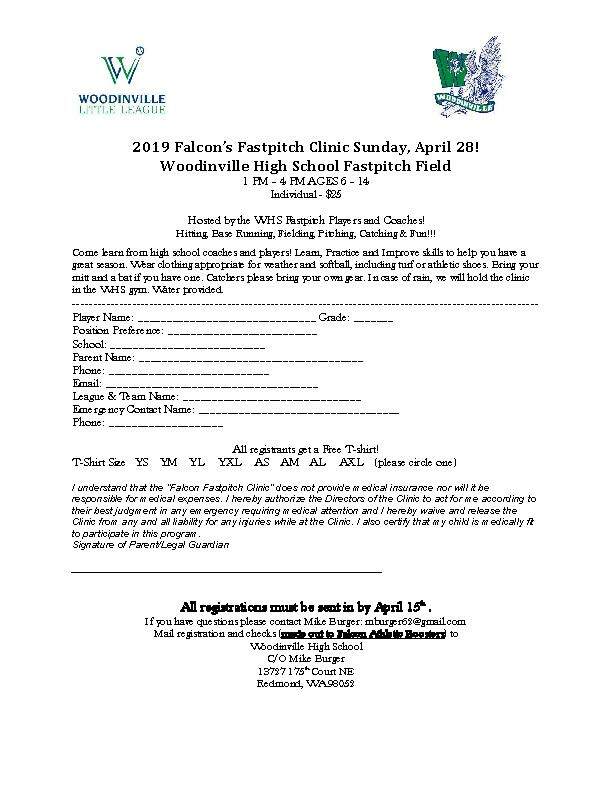 Please register online Here, or see the link to the Clinic Registration form and flyers below. Please register online or return registration form and payment to Mike Burger no later than April 15th to be registered in time to get a T-shirt. Contact Mike at mburger62@gmail.com if you have questions. February 23: Field Day, Saturday, time TBD. Players, parents and coaches come out and help prep the softball field for the beginning of the season. February 25: Tryouts begin Monday and last 2-3 days. Rosters posted online on this website. March 4: Parent Meeting, Monday, 7-9 pm. WHS Theater all Spring Sport teams, followed by breakout meetings with specific teams and coaches. March 9: Jamboree, Saturday at WHS. Falcons welcome Juanita and Monroe. Falcons play first and last games. 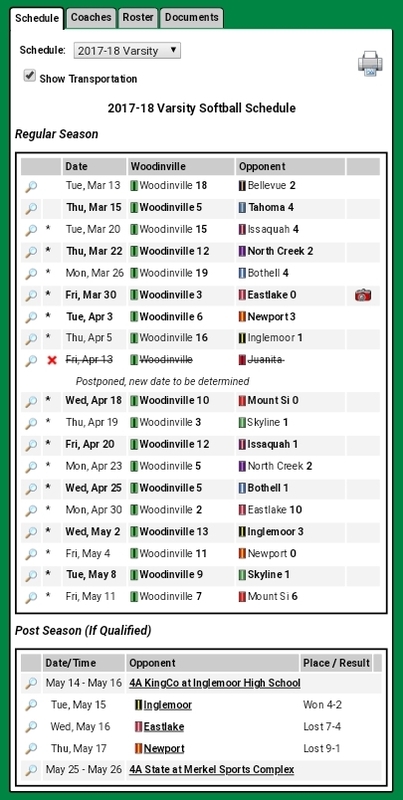 March 12: First Game Tuesday, vs Glacier Peak 6:30 pm @ WHS; Second game Thursday, 3/14 vs LWHS 4:30 pm @ LWHS. March 30: Saturday Falcon Athletic Boosters (FAB) Sip, Bite, Win Auction at Brightwater Center. Click Here for tickets. Hope you are enjoying your summer! Optional open field workouts will start up Wednesday, September 12th at 2pm-3:30pm and will continue every Wednesday through November 14th at the WHS softball field. 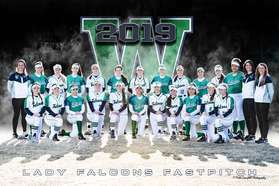 New players and parents interested in Falcon Fastpitch this year, please contact Michelle Moore to get on the email distribution list. 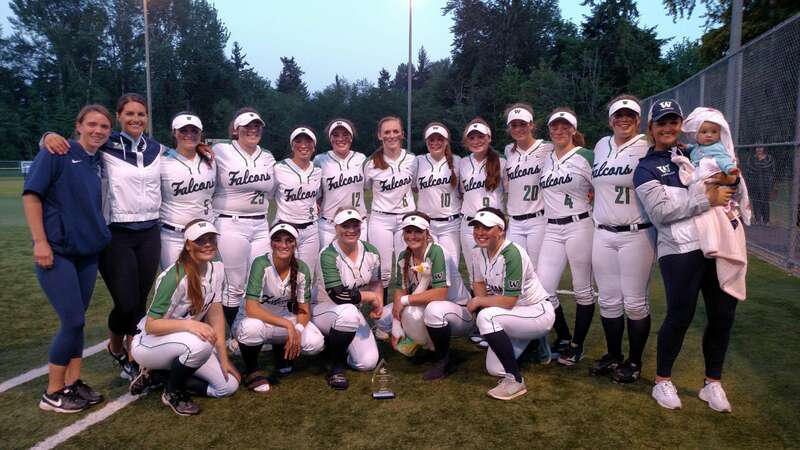 The Varsity Falcons had a great regular season finishing 15-1 to end as the KingCo 4A Regular Season Champions. 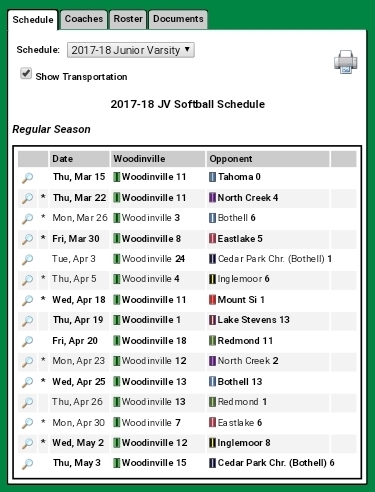 Unfortunately they struggled in Post-Season at the KingCo 4A Tournament, going 1-2 and were unable to win a berth to the State Championships. They ended the season 18-3. The JV Falcons had a strong season finishing 11-1-3. 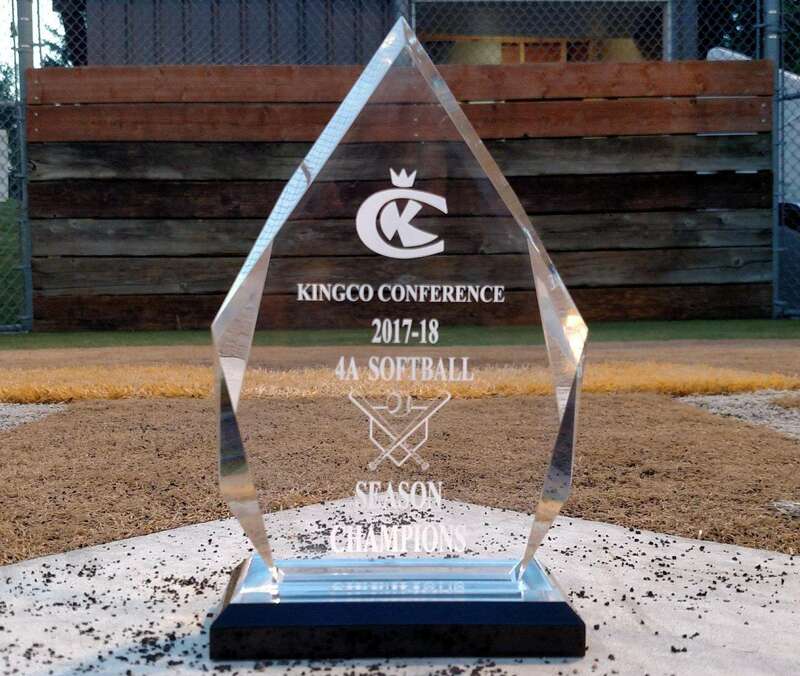 Congratulations to our Woodinville Falcons who received 2018 KingCo 4A Softball All League honors including Junior Rachael Rhinehart, pitcher - KingCo 4A All League MVP! 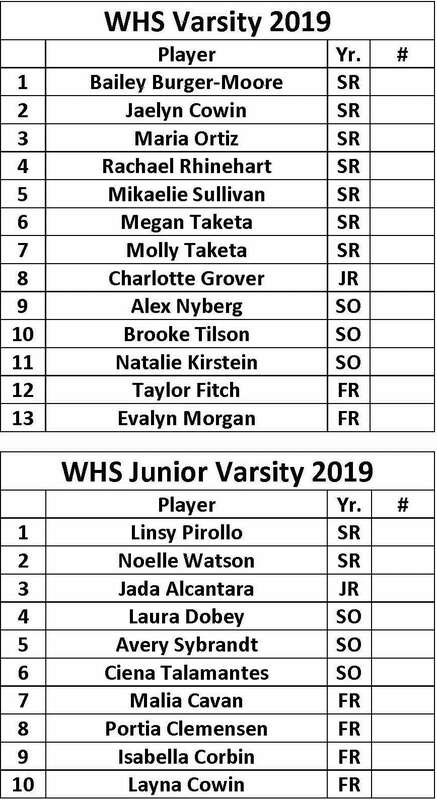 Junior Bailey Burger-Moore, 1B 1st Team; Junior Megan Taketa, 2B 2nd Team; Senior Erin McGrath, OF 2nd Team; Honorable Mention - Senior Chloe Lingen, Junior Mikaelie Sullivan, Junior Molly Taketa, and Freshman Brooke Tilson. 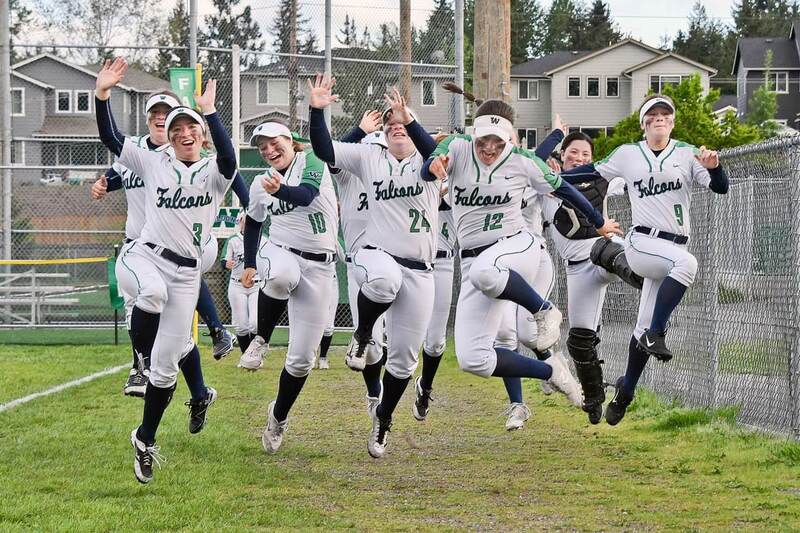 Congratulations also to our players who made the Washington State Softball Coaches Association All-State Teams including Bailey Burger-Moore (2nd team, 1B) and Rachael Rhinehart (Honorable Mention, Pitcher).